BENGHAZI, Libya (Reuters) – Eastern Libyan military forces have full control of the El Sharara oilfield, Libya’s biggest, their spokesman said on Tuesday. 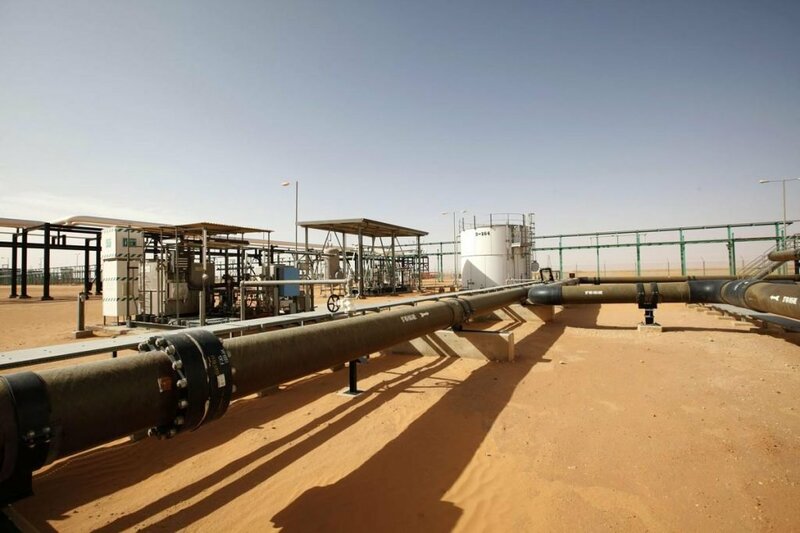 “Peacefully with no resistance LNA (the Libyan National Army) has full control over Sharara oilfield with all its facilities,” he tweeted, adding the facility was now being secured. The news came hours after the LNA’s chief of staff, Abdel-Razeq Nathouri, told Reuters the forces were negotiating access to the 315,000 barrels-per-day field that state guards occupied on Dec. 8. The LNA, which is based in eastern Libya, began an offensive in the south last month to fight militants and secure oilfields. Last Wednesday, the LNA reached a remote pumping station of El Sharara, but had until now not moved on the main field which a force of state guards and tribesmen seized in December demanding money and development funds. Production stopped then.